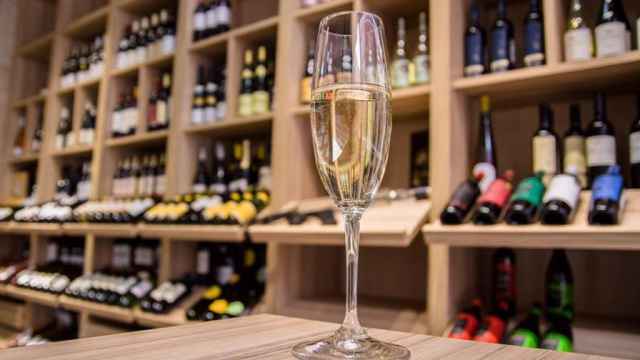 Deaths from alcohol poisoning have declined by a quarter last year following steps to mitigate the aftermath of counterfeit alcohol consumption, Russia’s consumer safety watchdog has said. 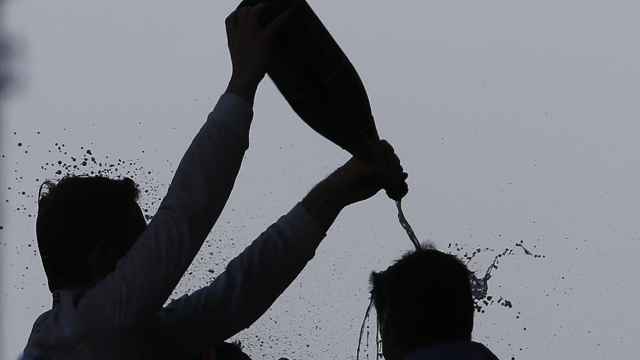 Rospotrebnadzor, the watchdog, suspended the sale of surrogate alcohol until April 19, 2018, after a bath lotion with a high ethyl alcohol content was blamed for a mass deadly poisoning in Siberia in December 2016. 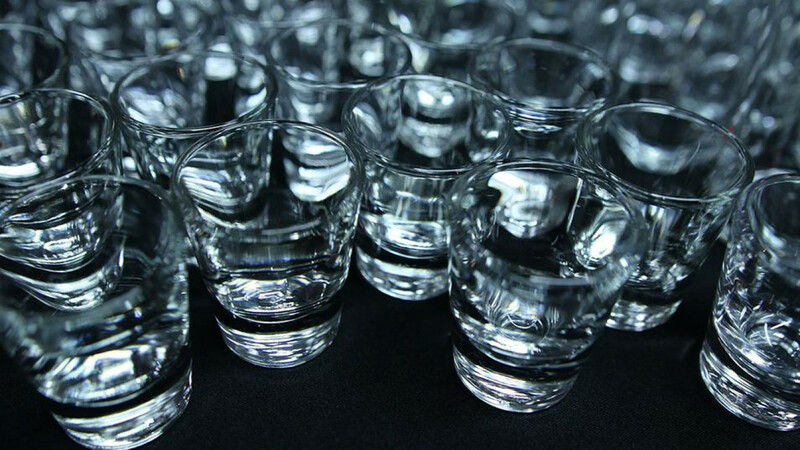 “The main effect of the measures taken was a decrease in the number of deaths from alcohol poisoning by a quarter (26 percent) in 2017 compared to previous years,” Rospotrebnadzor said in a statement on Monday. 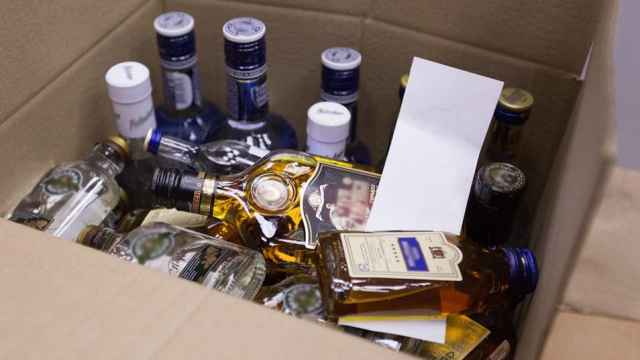 Tighter controls have also led to inspections uncovering fewer suppliers and distributors of non-drinkable alcohol consumed as an inexpensive substitute for vodka, it added. 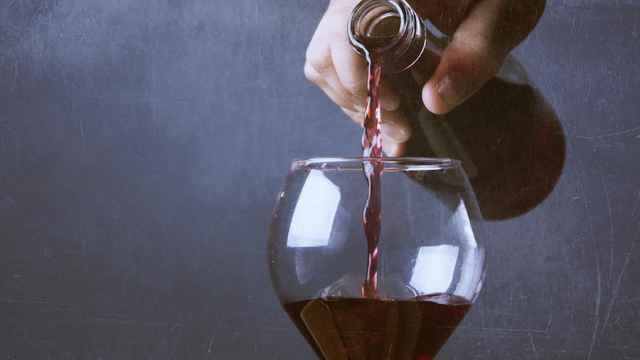 The watchdog said the surrogate alcohol sales ban in the country with the world’s fourth-highest rate of alcohol consumption was extended by six more months, beginning on April 20. Russia’s health minister warned last year that up to 70 percent of deaths among men under 35 were due to alcohol-related causes in some Russian regions.